What is a skin Care products inventory? 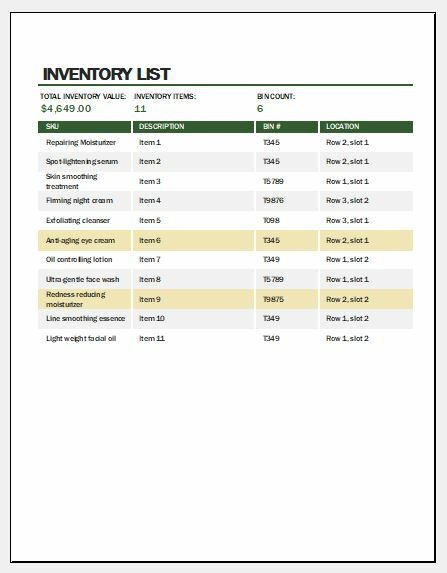 A skin care products inventory template is a document that can be used by individuals who want to record the various skincare products they use, want, etc. It is a way to track one’s growing skin care products so that they do not duplicate any. It is simply a database that is used to store information encompassing the skincare product’s brand, item name, etc. 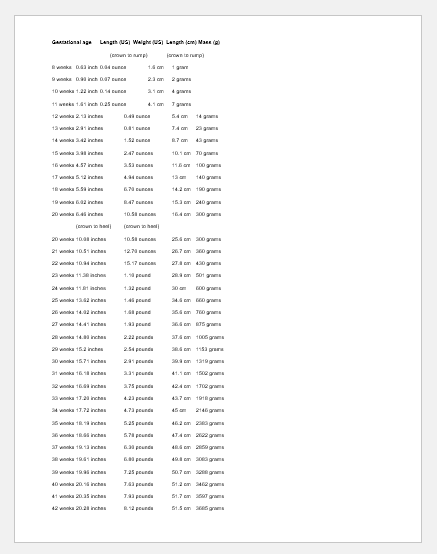 This inventory can be useful for those who have many skincare products and frequently purchase more skin items. With this inventory, they can concisely fill in the skincare products that they have already purchased or want to purchase. This template can be made in Microsoft Excel. Columns can be made stating the brand, item name, date the item was purchased, the weight or even volume of the product. The weight can give an idea whether that quantity was enough or a higher quantity will be more beneficial. The price of the skincare product can be written so that different brands’ prices can be compared. 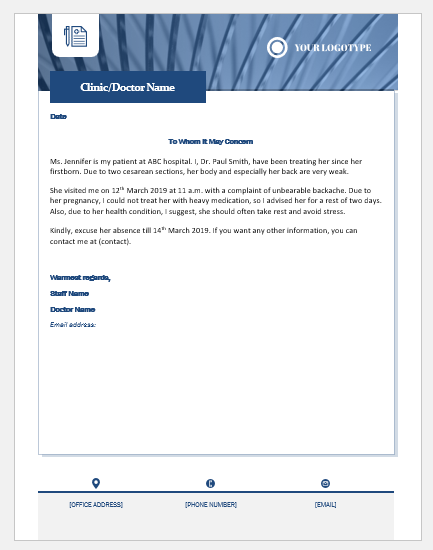 The name of the store from where the items have been purchased should be mentioned in this template. This will be useful later on in case the shop was forgotten, and the same item needs to be brought again. Comments concerning the effects of the skin care product can be given. Sometimes one cannot remember everything, therefore, if it is stored in this way, it will be easier to refer to later on. A column headed “wish list” may also be included. 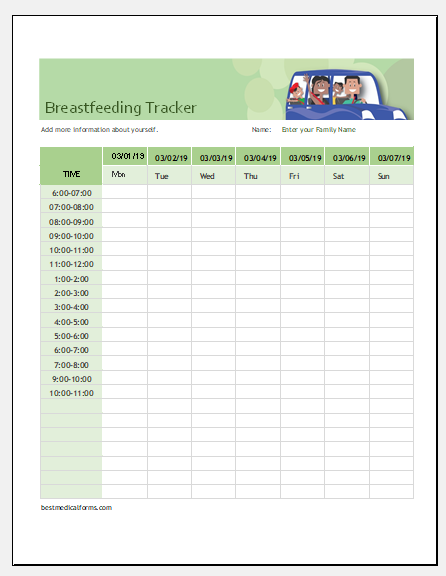 The template can be color coded so that information can be easily gathered by simply scanning the template. It can be customized whenever it is needed. The details can be added and removed according to the needs of a business. With this template, individuals can remember which skincare products worked well on them which they may have forgotten about. The template will enable them to remember the product so they will be able to get the product again.